5,550 paintings, two wings, dozens of rooms — the paintings of the Louvre covers every European school from the 13th-century to the mid-19th century. Twelve curators, renowned experts in their field, work around the clock to maintain the collection. It all began with Francis I, who had a dream and a desire to create a gallery of fabulous art at Fontainebleau to rival Italian palaces. If you visit the museum website, you'll find that it is as rambling as the museum. It's nearly impossible to find out how paintings are organized. 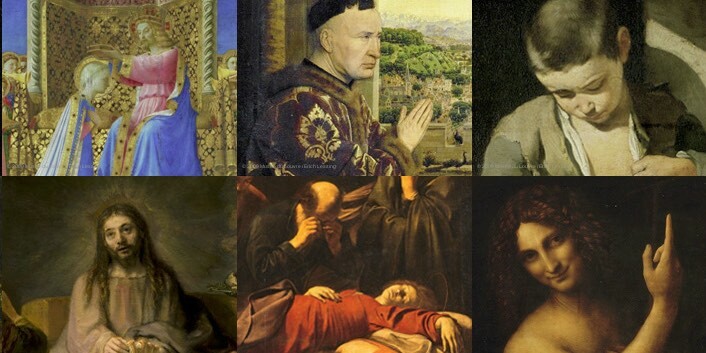 Here, we attempt to map out where and how the paintings are grouped and to give you some guidance on the highlights. The collection of Italian and Spanish paintings are found on the entire first floor of the Denon wing. 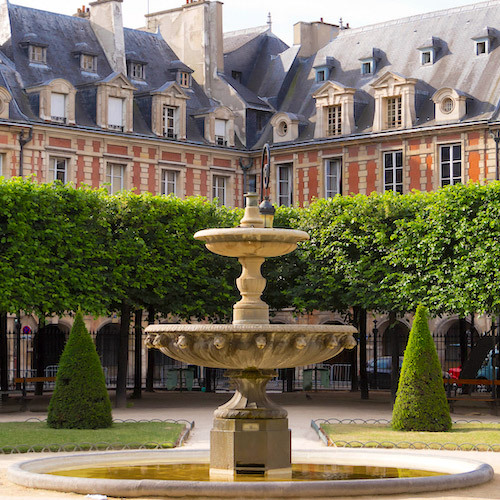 French and Northern schools are arranged in chronological order and are found on the entire second floor of the Cour Carrée and the Richelieu wing. With so many images, your chances of experiencing art fatigue is great, especially if you think you're going to study each and every painting in the Louvre. If you're interested in a particular group of paintings, our advice is to head there directly with blinders on (so to speak). 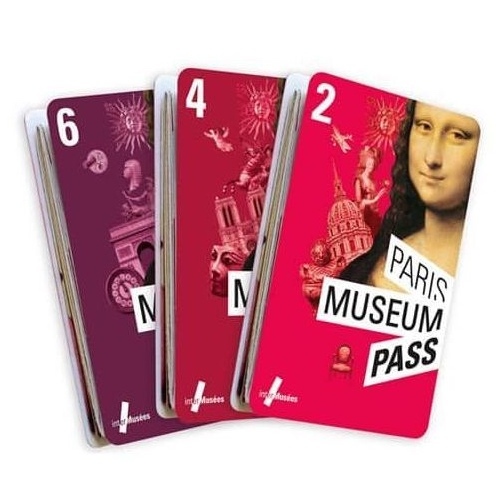 Another good tip is to book a guided Louvre tour that takes you to the highlights and then gives you some spare time to take in other areas. 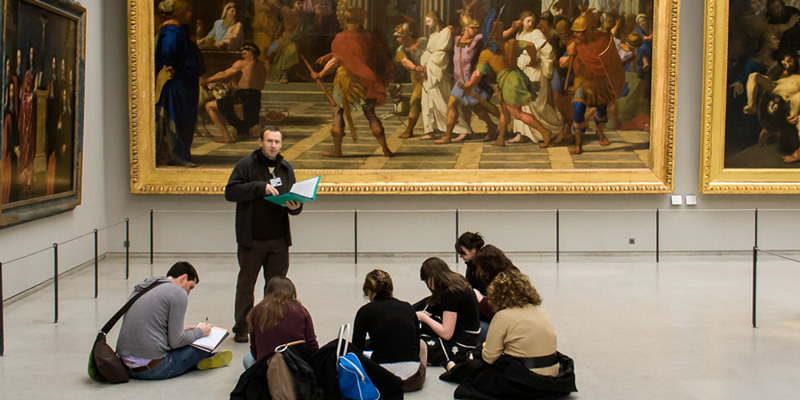 We'll link you to the most popular Louvre museum guided tour. 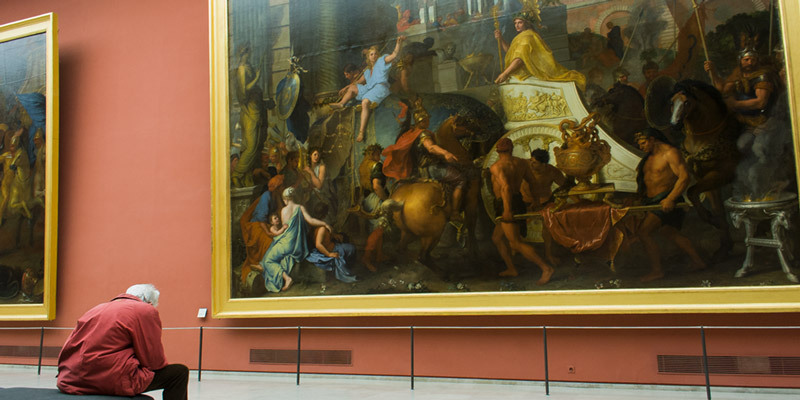 This is one of our favorite areas of the Louvre. It's the world's most important collection of French paintings with works by Jean Louis David, Georges de la Tour, Jean-Antoine Watteau, Jean-Auguste Ingres and Delacroix. Level one of the Denon wing is dedicated to large-format 19th-century paintings by David and Delacroix. 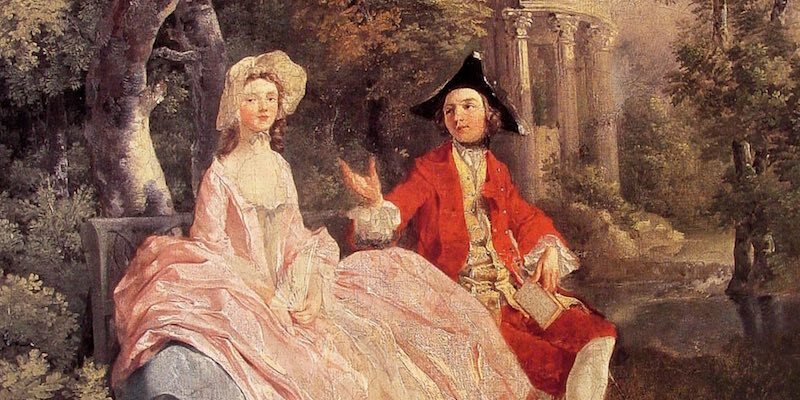 We just can't get enough of Jean-Honore Fragonard's whimsical paintings - there are at least a dozen including The Lock, Blind Man's Bluff and Adoration of the Sheperds. Richelieu, Sully & Denon wings. Also known as Jupiter and Antiope, Jean-Antoine Watteau's study of opposites, depicts the pale, sleeping Antiope with the swarthy satyr, crowned with grape vines to symbolize Bacchus. The painting, inspired by Greek and Roman mythology is the story of Antiope, the daughter of King Nycteus of Thebes, who was seduced by Zeus in the form of a satyr. Level 2, Sully Wing, Room 36. 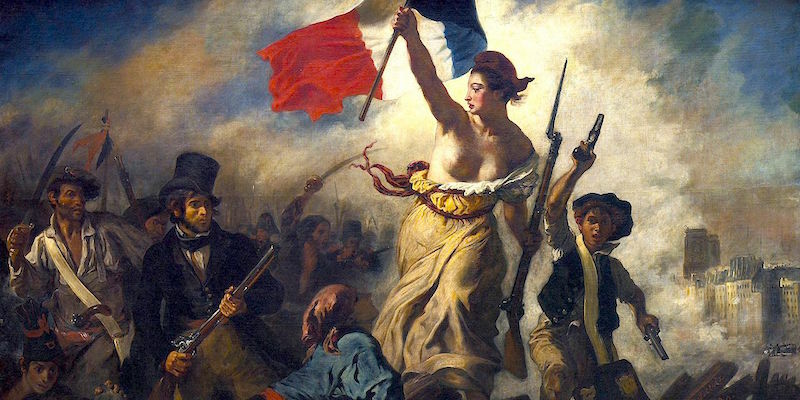 Contrary to what you may think, Eugene Delacroix's iconic painting is not about the French Revolution but of the Paris uprising of July 1830, another important event in French history. The image features Liberty as a bare-breasted woman, with a look of steely determination; in one hand, she holds a French flag and in the other an infantry gun. Denon wing, Room 77. Hyacinthe Rigaud's famous portrait of the Sun King was originally intended as a gift for Philip V of Spain but it never made it to him. The Sun King and his court were so pleased with it that they kept it for themselves. 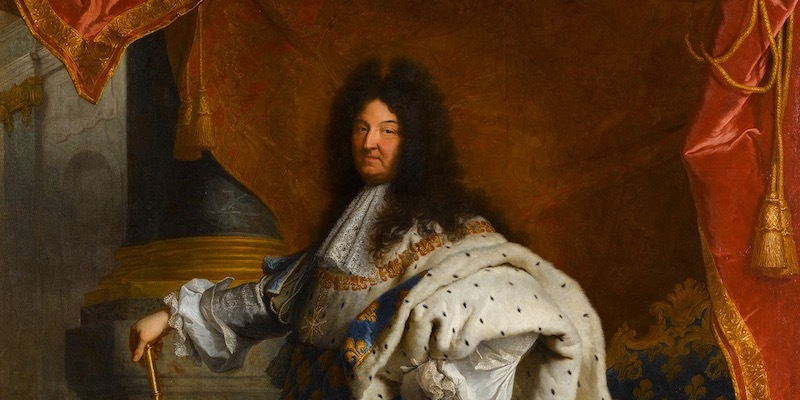 Louis XIV's exquisite coronation robes and powerful stance capture him as the ultimate image of absolute power. Level 2, Sully wing, Room 34. The enormous painting of Napoleon's coronation as emperor spans an epic twenty feet (six meters) by thirty-two feet (ten meters). 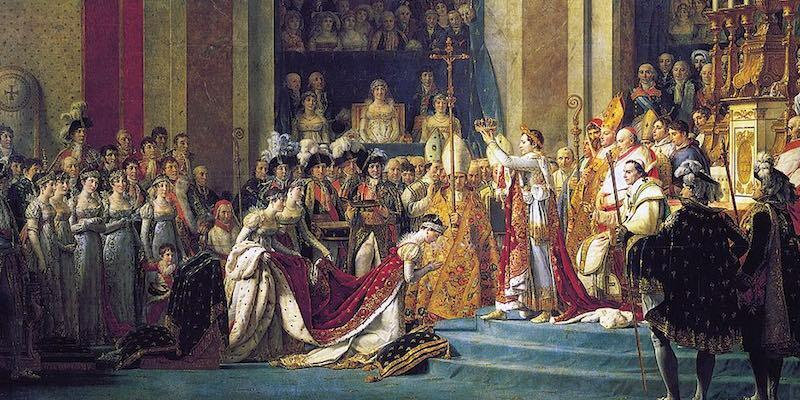 Napoleon commissioned Jacques-Louis David to create a monumental souvenir of his coronation ceremony on December 2, 1804. Notice that Napoleon is facing the congregation instead of the Pope (as he crowns himself! ), sending a strong message about the separation of church and state. Level 1, Denon wing, Room 75. 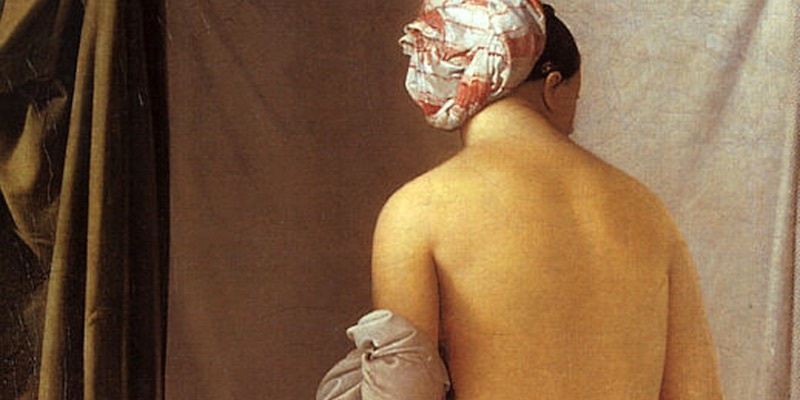 The term "Old Master" refers to European painters from 1300 to 1830. You can see works by them — Johannes Vermeer, Jan Van Eyck, Peter Paul Rubens, Anthony Van Dyck, Rembrandt — on display arranged in geographic areas like Flanders, Germany, and the Netherlands. Rembrandt alone has four masterpieces at the Louvre — Bathsheba at her Bath, Philosopher in Meditation, Slaughtered Ox, and Saint Matthew and the Angel. 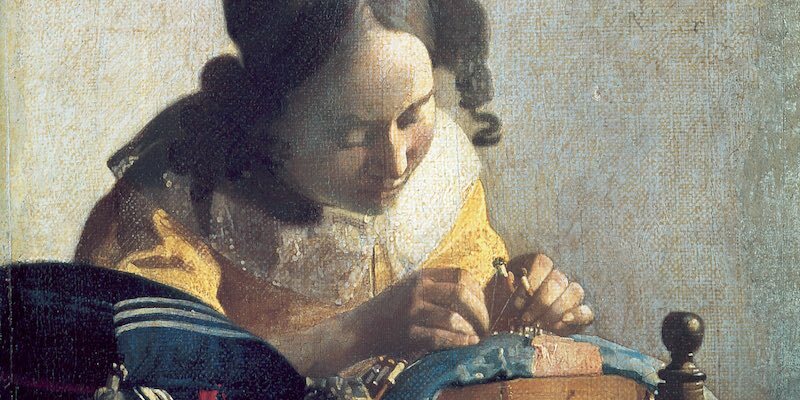 Vermeer excelled at painting scenes of everyday life. Here he captures a young woman, thought to be his wife, intently focused on the intricate task of lacemaking. The woman's thread, pins and bobbin form the focal point while the objects in the background become blurred much like how the human eye would see it. Richelieu Wing, Room 38. 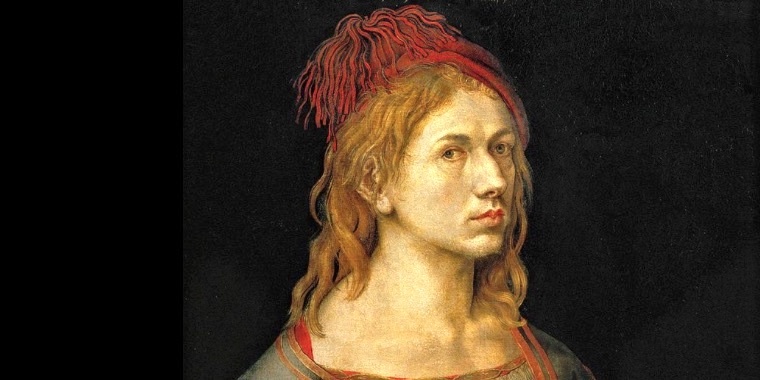 Albrecht Durer's striking painting was one of his first self-portraits, completed when he was just twenty-two years old. He holds a thistle, which represents his pledge or fidelity to love or religion. 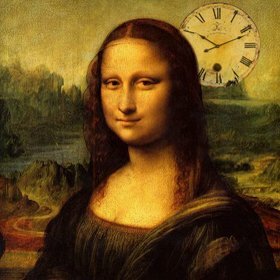 The painting was purchased by the Louvre in 1922. Richelieu Wing, room 8. The Italian painting collection is one of the finest in the world and includes major works by Fra Angelico, Botticelli, Leonardo da Vinci, Raphael, Titian and Caravaggio. 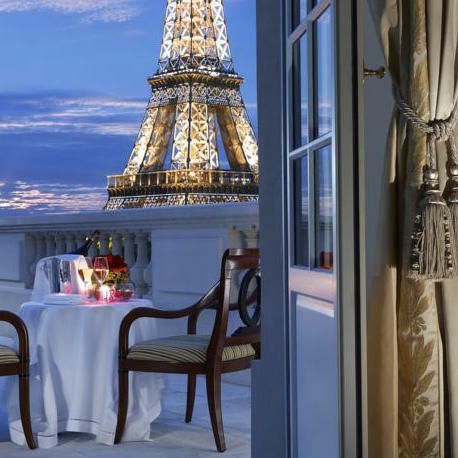 They are on display in the Salon Carre and the Grande Galerie. You don't need any prompting to guess where Leonardo da Vinci's Mona Lisa holds court, just follow the crowds to Room Six on the first floor of the Denon Wing. But you may need to be prompted to visit Leonardo's Virgin and Child with St Anne, considered his unsung masterpiece. Other highlights include Titian's portrait of Francois I, capturing a bold, confident man and king. 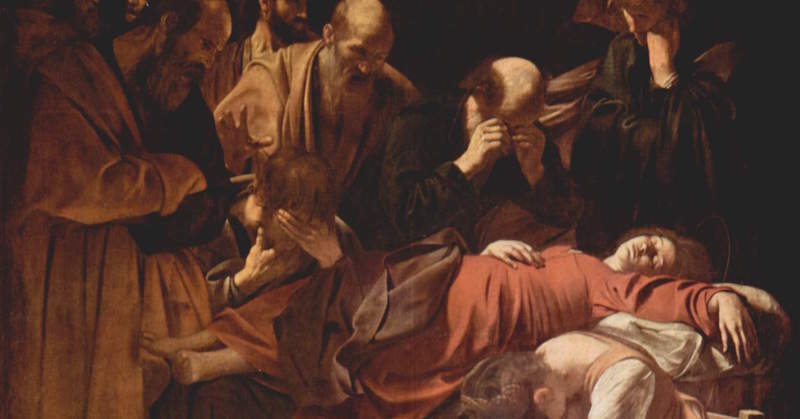 And of course, there's Caravaggio's Death of the Virgin, showing the agony and ugliness of the saints. Paolo Veronese's magnificent The Wedding Feast at Cana, covers an entire wall from floor to ceiling and depicts the biblical scene in Galilee, where Christ turns water into wine. The Spanish collection features works by El Greco, Francisco de Zurbaran, Jusepe de Ribera, Bartolome Esteban Murillo and Francisco De Goya from the 15th to the 19th century. Large format paintings are in the central gallery. 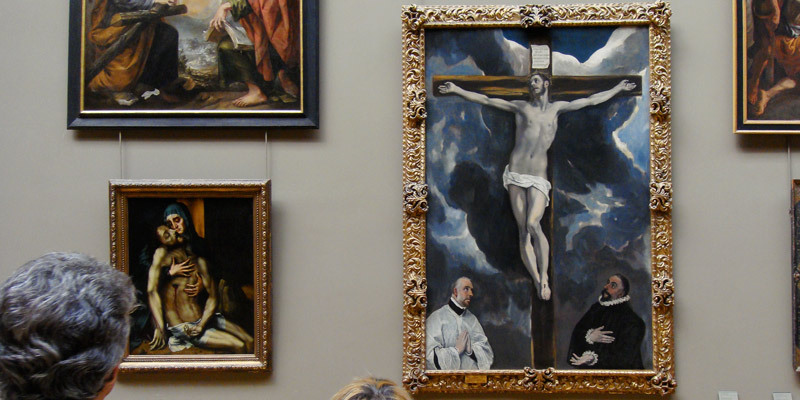 El Greco has three religious paintings here — Christ on the Cross Adored by Donors is the most notable. The British and American collection features portraits and landscapes by Thomas Gainsborough, Benjamin West, Sir Henry Raeburn, Sir Thomas Lawrence, Joseph Mallord Turner and John Constable. Level 1, Denon wing. It was Francois I who essentially started the Louvre collection by acquiring masterpieces by leading Italian masters like Michelangelo and Raphael and by inviting Leonardo da Vinci to his court. As the French royal collections grew, Louis XIV expanded the collection of Italian paintings and the first Spanish paintings were acquired by Louis XVI. Works from the Northern schools were purchased in the 17th and 18th century. 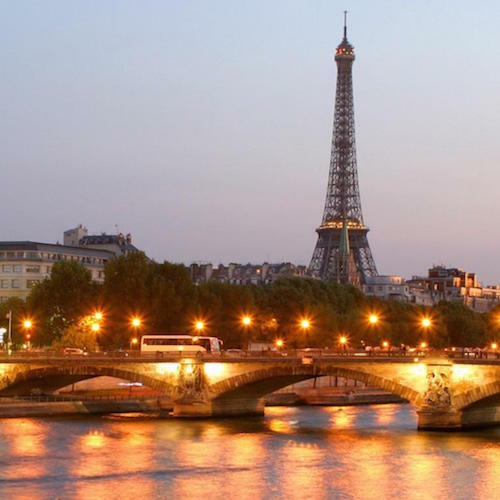 When the Musée d'Orsay opened in 1986, the collection was divided; works painted after the 1848 Revolution, including paintings by Courbet and the Impressionists, were transferred from the Louvre to the d'Orsay.